Being a pet parent means dealing with things that make you laugh, that warm your heart, and that downright gross you out, but we wouldn’t trade it for the world. 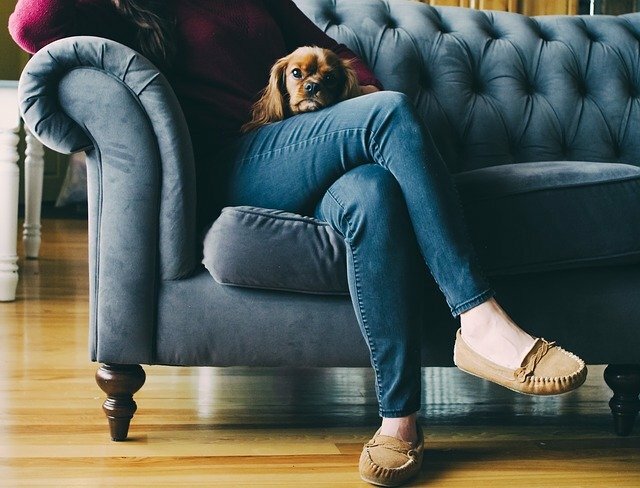 Knowing this, we’ve put together a list of 15 things we know that we’re guilty of doing as a devoted pet parent – how many can you check off the list? This is probably because your pet can’t do anything without it turning into a photo shoot. Eating? Take a photo. Playing? Take a photo. Sleeping? Take a photo. It’s understandable though – they look adorable doing absolutely anything! When your friends talk about cute things their babies have done, you’re quick to pipe in with stories about cute things your pet has done. If we have to guess, you probably refer to yourself as mom or dad as well (though maybe not in front of your friends…). If you had kids after you already had your pet in your life, you half-jokingly refer to it as your “first born”. But don't worry, we totally get it – they really were your first child! And there’s likely a different illogical nickname for different situations. Of course, you reserve their full names for serious situations so they know you mean business. 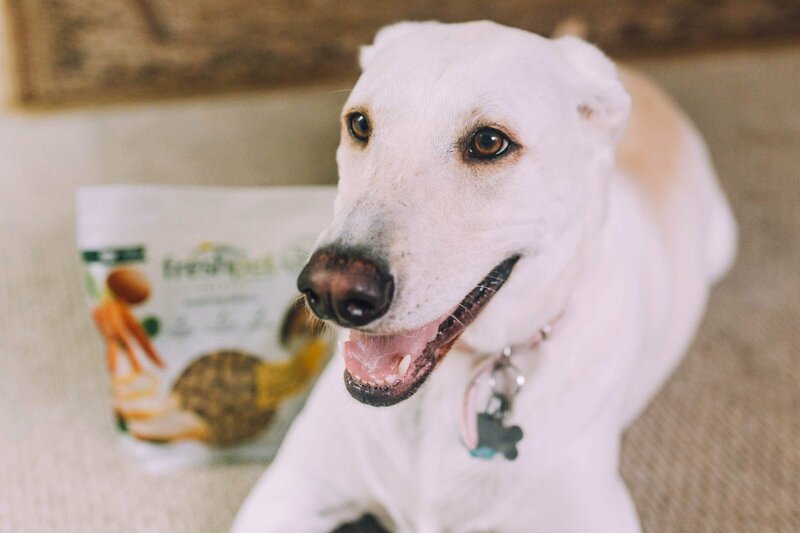 You might not remember the last time you baked something for yourself, but you have an entire Pinterest board dedicated to organic pet treats and you spend many free weekends testing them all out. 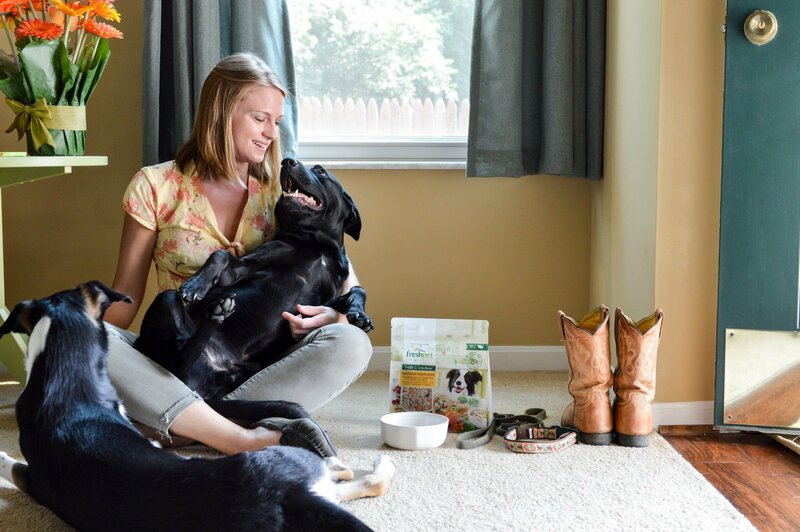 You don’t think twice about calling a box of macaroni or a handful of crackers and cheese a meal for yourself, but you spend hours researching the ingredients in your pet’s food to ensure what they’re eating is made with fresh, wholesome ingredients. Not only do you ensure your pet is eating the best food possible, you actively look for healthy new ways to mix it up and keep it interesting. 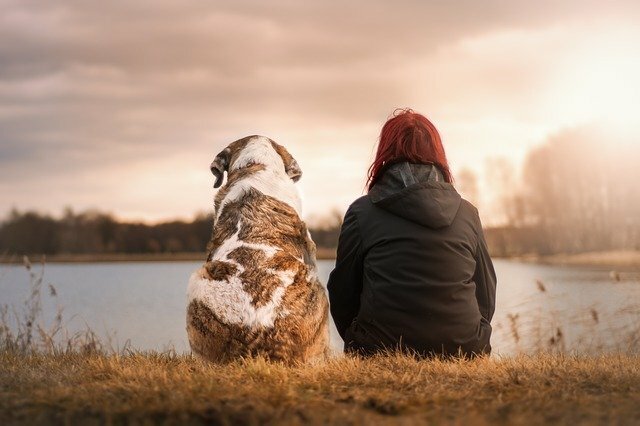 When you do go on holiday, you wouldn't dream of leaving your four-legged friend behind. 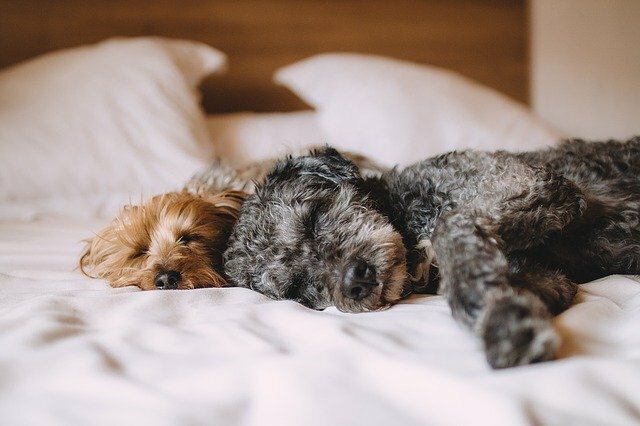 This means going the extra mile to ensure all aspects of the trip are 100% pet friendly, from the travel and accommodations to the fun and games. You couldn't even imagine going to your favorite drive thru without picking up a little something for your pup, whether or not they’re in the car with you. Bonus points if you go so often the employees know your pup’s name and ask where they are when they're not in the car with you. No matter how small your pet is, they somehow still seem to take up 95% of the bed. It’s okay though, you’ve gotten pretty good at sleeping in seemingly impossible positions. Just think of it as another chance to practice your yoga moves, right? As any (pet or human) parent knows, birthdays are a big deal. We’re talking personalized invitations, decorations, cake, loot bags for all the guests, and a photographer - because if any event is worthy of a professional photo shoot, it’s your pet’s birthday party. 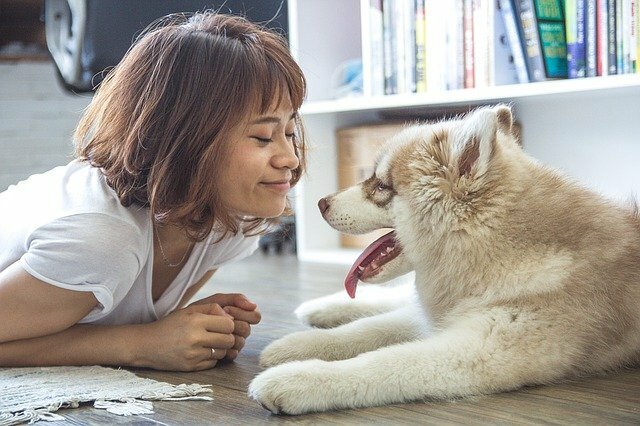 Especially for owners of pets who love to make new friends, it’s hard not to feel a little bit jealous when your pet chooses your company over meeting someone new. It’s also not hard to feel a little bit hurt when they inevitably decide that you’ll be okay on your own for a few minutes while they go check out what the new guy with the unguarded plate of food is up to. 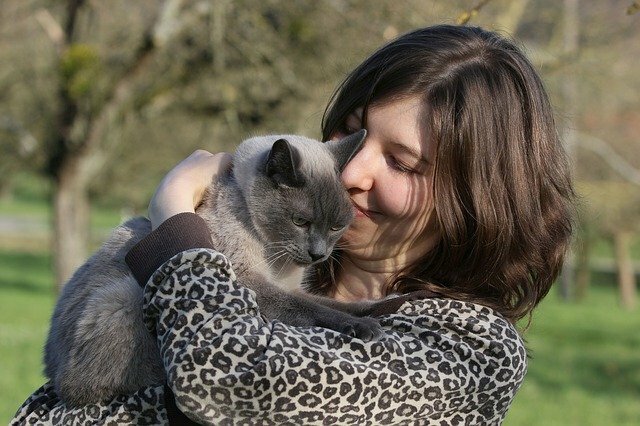 No special day would be complete without your beloved pet by your side, so you look for any chance to get them involved. Whether it’s giving them a special role in the event or a subtle nod with the decorations, your pet will have its place. Even though you’re not 100% sure your pet is listening, or even cares for that matter, you always make sure to take their interests into account when choosing something new to listen to. If this sounds like you, we’ve got something we’re sure you and your pet are going to love. The Freshpet family is excited to announce our new podcast 'Pet Parents, Oversharing'! Hosted by Andrea Shapiro, cat mom and former dog walker, and Kaity Reagle, dog mom to a shih tzu mix named Floof Boi, they dive into the completely ridiculous, gross and magical cult you join the moment you become a pet parent. 'Pet Parents, Oversharing' is available to listen to on Apple Podcast, Stitcher, and wherever you find your favorite podcasts. OMG! didn't realize how bad we were till we checked almost all these boxes! that's ok, never a bad thing to love your animals that much!